A woman has been sentenced to rigorous life imprisonment after she was convicted of killing her one-and-a-half-years old son by cutting him into pieces at Bhabanipur village in Bengal's West Midnapur last year. 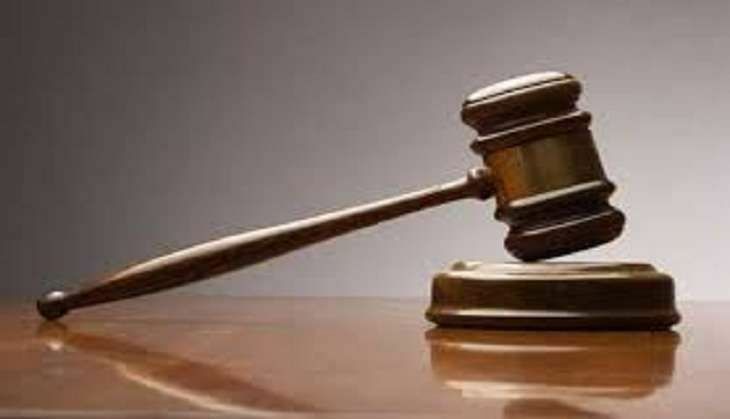 Additional Judge Prasad Kumar Roy today sentenced 25-year-old Anima Das to rigorous life imprisonment and also slapped a fine of Rs 20,000 on her. The incident took place on 10 March, 2015, when the woman took her son to the roof of her residence and cut him into three to four pieces using a sharp-edged weapon. Hearing the child's cry, her husband's elder brother, Asit Das, rushed to the roof, only to find pieces of the child's body lying in a pool of blood and the woman sitting beside it. Following the incident Asit Das lodged a complaint at the Debra Police Station, which booked the accused under Section 302 (punishment for murder) of the Indian Penal Code (IPC). At the time of incident, her husband Tanmay Das and their six-year-old elder son were not present at home.